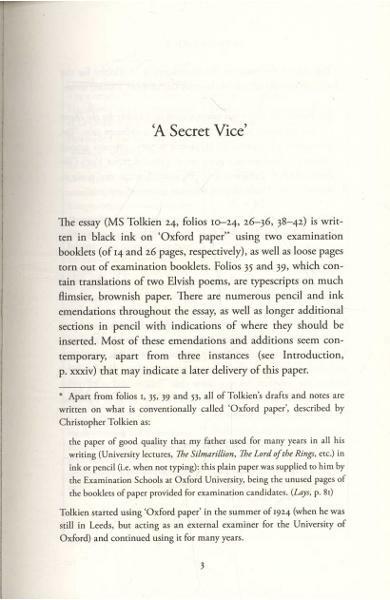 An annotated edition of Tolkien's seminal 1930s essay, in which he reveals his 'vice' of inventing languages in his fantasy fiction. 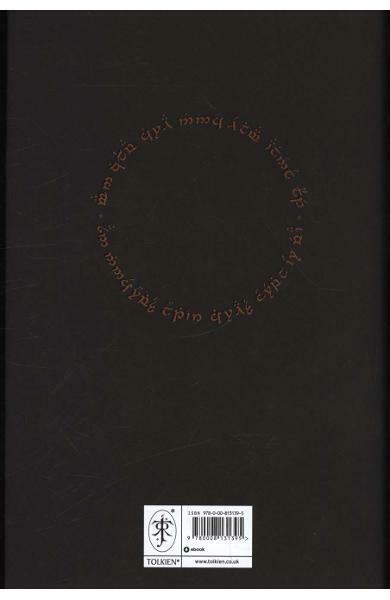 Edited by Dimitra Fimi and Andrew Higgins, with critical notes. 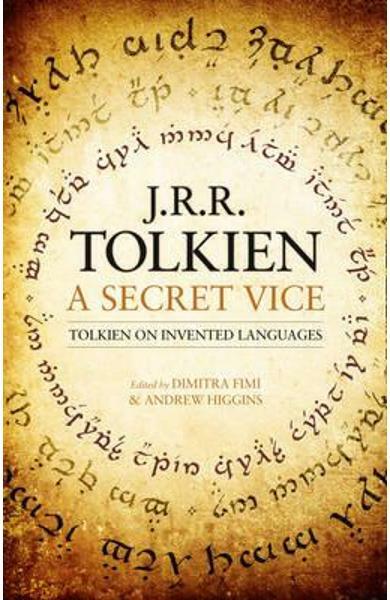 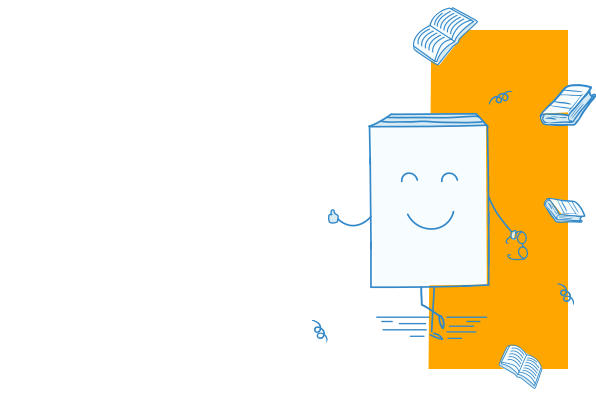 Cartea Secret Vice face parte din categoria Sociology a librariei online Libris.ro si este scrisa de J. R. R. Tolkien.